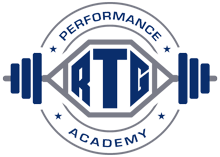 At RTG Performance Academy we have assembled and are continuing to assemble a family of highly passionate, highly qualified trainers that care about one thing, and one thing only… HELPING YOU! We are out to help you become the best version of yourself possible on your ROAD TO GREATNESS! Ryan Graduated from Lindenwood University in 2015 with a Bachelor’s degree in Exercise Science. Before entering college, Ryan was a three Sport athlete in High School, taking part in baseball, basketball, and soccer all four years. During his stent at Lindenwood he was a four-year starter on the baseball team while achieving LU Dean’s List honors. Ryan began his career in the sport performance/fitness world straight out of college in St. Louis, Missouri. Here he worked with athletes from the youth level, to elite Division 1 athletes, to Professional athletes, along with the general fitness population as well. Ryan is a Certified Strength and Conditioning Specialist which is recognized around the world as one of the top training certifications. 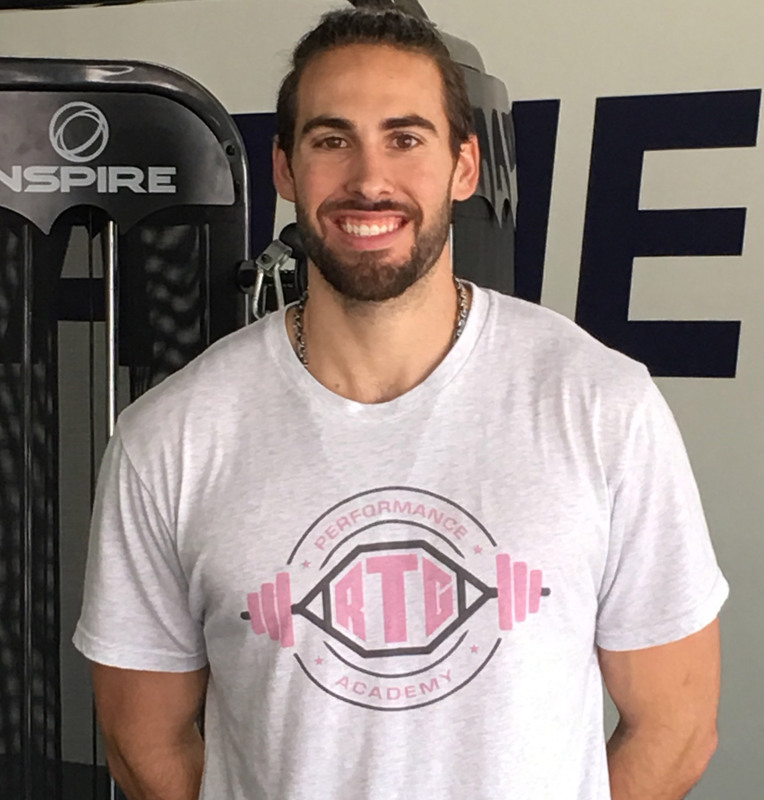 With a heavy athletic background Ryan has a strong passion for helping athletes become the very best they can possibly be. With that being said, his overall passion of helping people achieve their goals in an effort to lead the best, most healthful life possible is top priority! Le’Andre (Lee) Graduated from William Jewell College where he earned a degree in kinesiology, along with becoming a certified personal trainer through the National Academy of Sports Medicine (NASM). Lee’s time at William Jewell also included starting 3 years of Collegiate Football where he became a two- time captain, 3-year Honor Roll student, as well as All- GLVC Honorable mention as a Defensive Back. To finish his bachelor’s degree Le’Andre interned as the head assistant Strength and Conditioning coach for the WJ athletics program, where he worked with elite collegiate athletes from all sports. Before entering college Lee attended Lutheran High School North where he exceled on and off the field. Le’Andre was on honor roll 3 out of the 4 years of high school and he also played Varsity for 3 years in football, basketball, and track. During High School and College Le’Andre was apart of (FCA) Fellowship of Christian Athletes where he helped many people in the community and on campus. 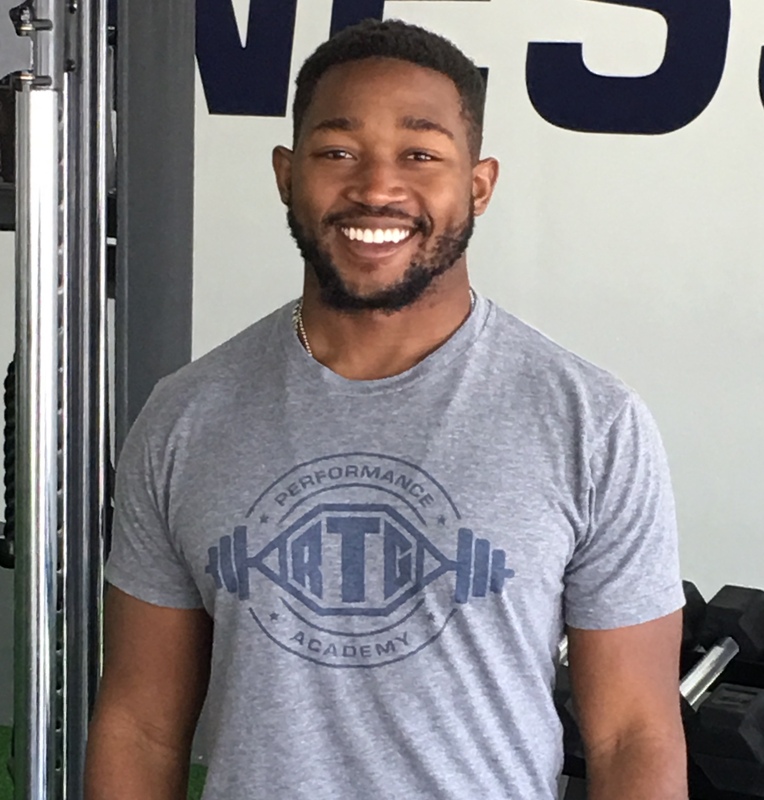 With a high athletic background as well as experience; Le’Andre started his Performance Training career at Athletic Republic St.Louis where he trained multiple D-I and professional Athletes along with the general fitness populations as well. Le’Andre is an expert on the injury prevention topic, as he can breakdown all the factors that go into reducing injury. The combination of the knowledge he posses and the love and passion Le’andre has for this field is exactly why he is an exceptional trainer that is always looking to better himself as well as the people that surround him.